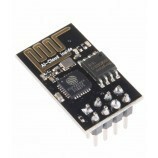 The MPU-6050 sensor module contains an accelerometer and a gyro in a single chip. It is very accurate, as it contains 16-bits analog to digital conversion hardware for each channel. Therefore it captures the x, y, and z channel at the same time. 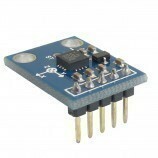 The sensor uses the I2C-bus to interface with the Arduino. 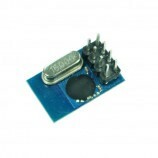 Power supply :3-5v (internal low dropout regulator). Communication modes: standard IIC communications protocol. 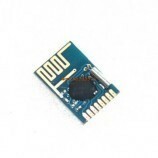 Chip built-in 16bit AD converter, 16-bit data output. 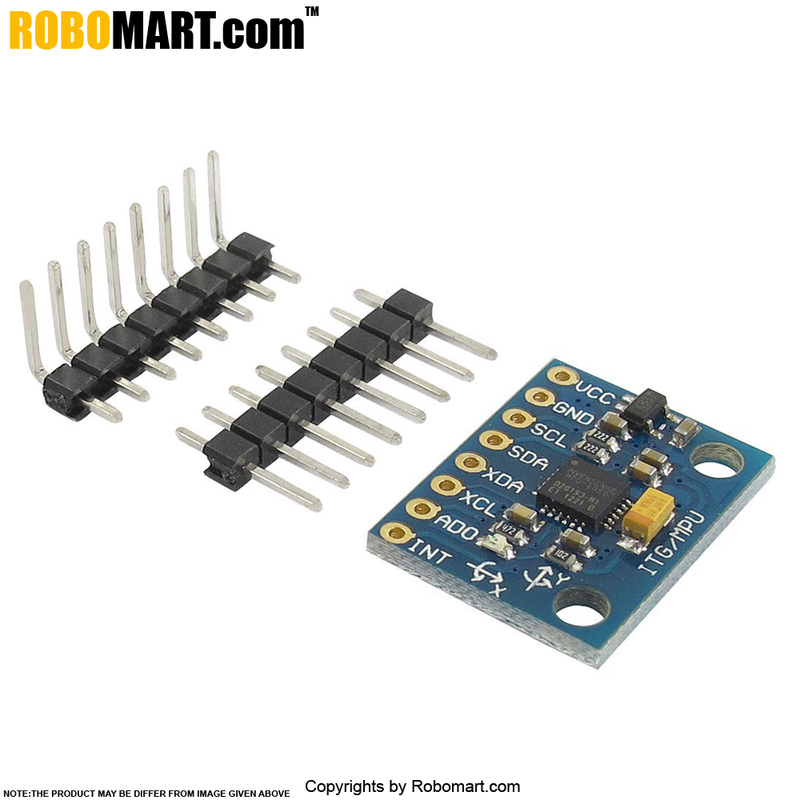 Gyroscope range: 250 500 1000 2000 ° / s.
Immersion Gold PCB machine welding process to ensure quality. 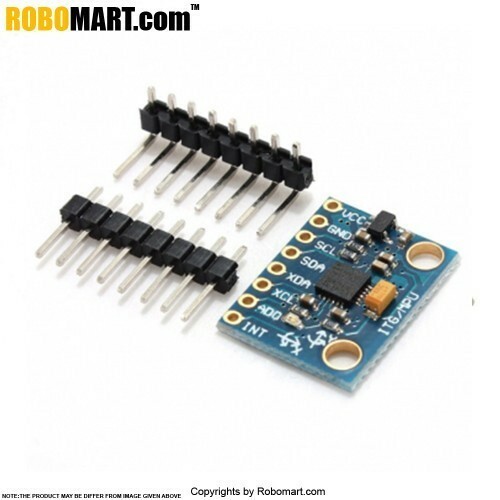 These types of fuses are normally used in various robotics application and quad copter applications. 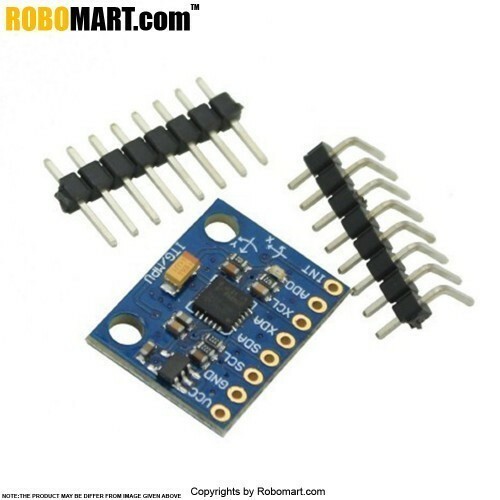 Also Searched as : 3 axis sensor online in india, GY 521 MPU 6050 Module, GY 521 MPU 6050 Module, 3 axis sensor fusion, 3 axis sensor, 3 axis sensor arduino, 3 axis sensor module, sensor module definition.